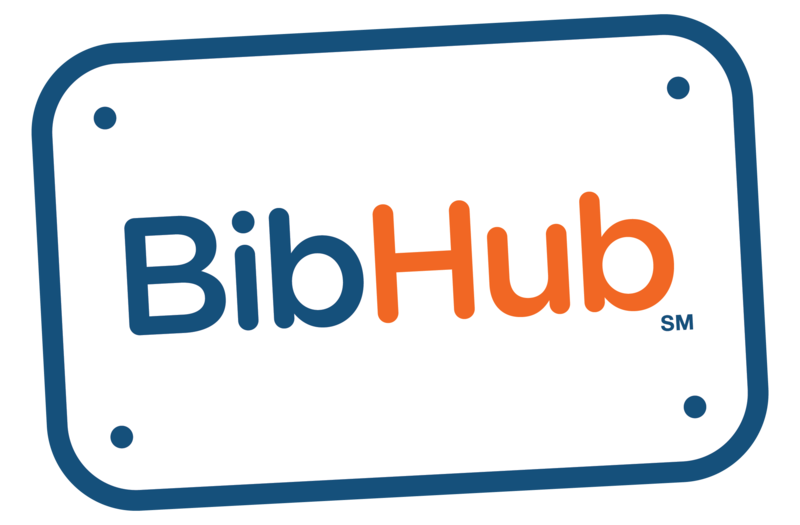 BibHub Feature Requests & Fixes – BibHub, Inc.
We look forward to hearing your thoughts and feedback on BibHub's website and entire experience. We'll use your posts and comments here to help us prioritize site improvements and added features. Please create a new post if you're the first to suggest a new feature or report a fix. If your suggestion already exists, be sure to vote "yes" to better help us decide what to focus on next. Thank you for your input! Will there be a BibHub mobile app?